UPDATED: Mon., Sept. 10, 2018, 2:14 p.m.
U.S. Bank will offer small-dollar loans to its depositors, aiming to provide cash when customers get in short-term binds. The product, called Simple Loan, puts the nation’s fifth-largest bank in more direct competition with payday lenders and other financial firms that offer a few hundred dollars for short terms and often at high interest rates. Consumer advocacy groups have long pushed banks to offer small-dollar loans that compete with credit cards and other forms of short-term lending that can be expensive and, in cases where lenders hide fees and requirements, detrimental to borrowers. 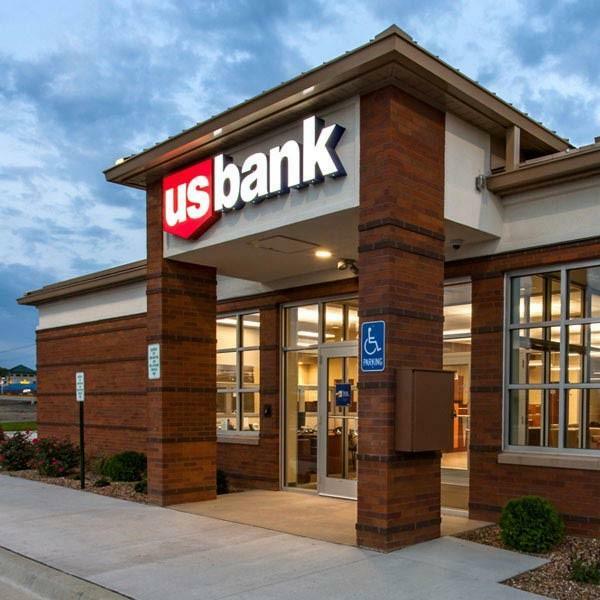 U.S. Bank, the bank unit of Minneapolis-based U.S. Bancorp, is the first of the nation’s large banks to bring such a loan to market. Executives spent recent weeks demonstrating the product to regulators. The loans are for $100 to $1,000 and have to be paid back in three payments over three months. The bank will charge $12 for every $100 borrowed if borrowers repay the loans via autopay from their U.S. Bank savings or checking accounts. The charge will be $15 for every $100 borrowed if a customer repays the loan manually, such as by writing a check and sending it in. For example, a person who borrows $300 will wind up paying $336 over three months if the repayment amount is deducted automatically a U.S. Bank account. U.S. Bank piloted the loan product for a few months in late 2016 and early 2017. It polled customers to find out why they needed the money, and most responded to fill a gap in cash flow or to pay for a surprise expense. Bank regulators last year cleared banks and credit unions to issue the small, short-term loans. For years, banks declined to offer them because it took too much work to process loan applications. A loan that yields only $12 in fees or interest – as the $100 loan will – is not viable if it takes the time of even a single loan officer. But the advent of mobile phone apps and other forms of digital banking and inside-the-bank processes that support them, have made it possible for banks to offer the small-dollar loans and still make money. “Financial institutions are in a place where so much of what was manual is now automated, and customers are more comfortable with automated solutions,” Heitman said. The company will require borrowers to have established credit histories. It has arranged for agencies that issue credit ratings to consider the loans in building borrowing records. U.S. Bank does not plan to advertise Simple Loan broadly, partly because it will be available only to depositors and partly to hold down expenses associated with it. Published: Sept. 10, 2018, 2:14 p.m. Updated: Sept. 10, 2018, 2:14 p.m.